i noticed you were in a hurry. – static confusion. creative writing challenge day 15: i noticed you were in a hurry. every so often my curiosity is piqued by the fascinating thing that is astronomy … the twilight beyond the horizon. the bright lights that dangle high above us. the galaxy exploding in my head. it’s in these moments when i stop to sit and stare that things encompassing time become enshrined … as if in quiet seconds of stillness the world of chaos slows down … any trembles rumbling between my head and heart seize … and with this slowing down true small little things are unveiled … my little diamonds in time. nighttime horizons … what better moment to stop … and stare …. i counted six weeks today. six weeks since landing; steadily grounded. transitioning on my side. so why am in a hurry still? why are you speeding up? i thought one of the peaceful beauties of being in a small town was to slow down … to ease off the tempo of hurrying up. so i shut everything off today. i left the library. i left the noise of idle chatter. and with few places of refuge to run and hide i escaped to a bench down yonder from the marina. there was no one there but me. so here atop the bench i’m perched and what do i do … i stop and stare. i see the old couple with their walkers pacing themselves down to the boardwalk. the father taking his daughter out for her first time cycle. the kayaker coming out of the water. the young boy and girl awkwardly huddling close together; a simple sign of a first date. i stop and stare some more but i find my mind wanders far past the shore of lake ontario … had the clock not struck seven i’m pretty sure i could have gone (mentally) as far as richmond. it’s not that big of a lake after all. stop and stare. startled, i’m conscious again. i become aware. i notice that the parking lot to the left of me is getting busy. people seem to be in a hurry to get from wherever they are leaving to get to where they are going. i noticed you were in a hurry — but you didn’t stop to talk to me. that’s okay. i’ve got to be going anyway. so i stop sitting and staring. i get going. not in a hurry though time is of the essence tonight. a little bit of a pedal and i’m at my next destination. the little chocolate cafe that is trying to inspire some culture in our small town’s little being. many people are outside while inside the music is quietly playing. i noticed you were in a hurry. you couldn’t even stop to come in to provide a little company. no need to worry, i don’t want your time if you’re in that much of a hurry. inside is a beautiful space so ever welcoming. 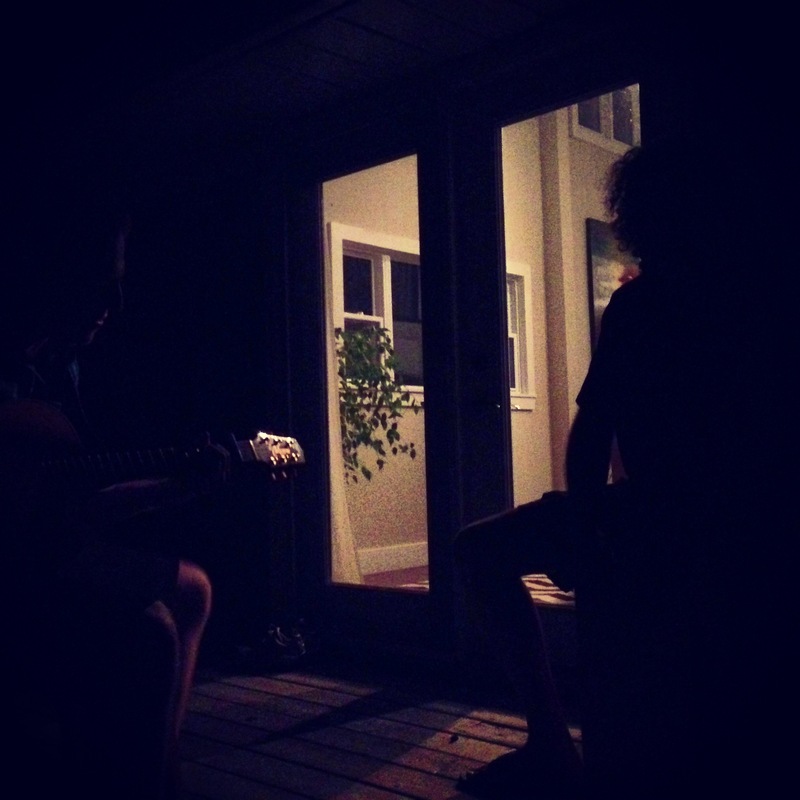 the voice of a folkstress fills the big space. few chairs are full despite the number of people hustling by. people poke their head in, curious, but too fast to stop for a second. to sit and stare. to listen to such lyrical joy. she sings of life north of saskatoon. all she sees is highway she says. but even on such an empty stretch of road people seem to be in a hurry she sings. but why? why are you in a hurry if you don’t know where you’re going? 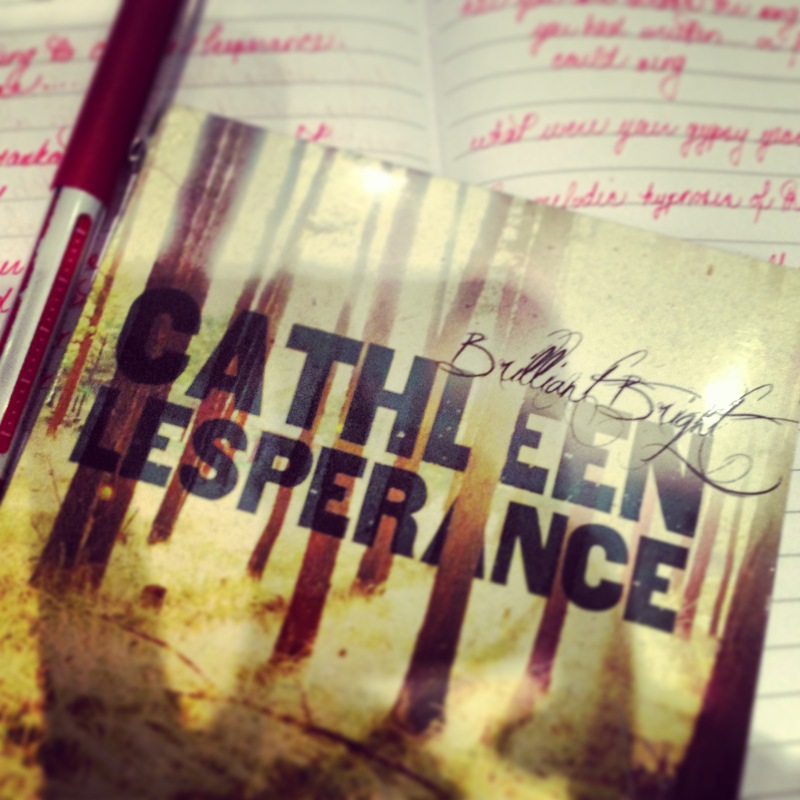 cathleen lesperance … a soundtrack for slowing down. … hurrying down a highway we need to put on the breaks and just coast for as dreamers this is what we see — open, winding stretches of paved road, no direction, no sense of belonging … no longing to which direction we belong. … never rush through summer … ride it out and just see where the time really goes. … stop and really listen to the music that you play … do you come across that one particular song that you wished you had written or at least of all could sing? if so, turn it up real loud and dance the tune away. and if you need to put it on repeat do so — there is no hurry; just play. … do you feel like you are growing up too fast? where does our time really go? can you remember your gypsy years or do they feel that long ago? some say our twenties are our gypsy years. i reckon that isn’t so. because in our twenties we rush too much. even if just once this year you let go and explore. be a gypsy for there is so much life ahead of us … so much time, more and more. … when you listen to a harmonica do you find it acoustically hypnotizing? no there’s a beat you cannot hurry. but you aren’t here to listen anymore. … when you hear a really good slow beat and you find your mind drifting from current time do you ever ask yourself “can a song write itself?” equally, do you ever wonder how a moment makes itself? 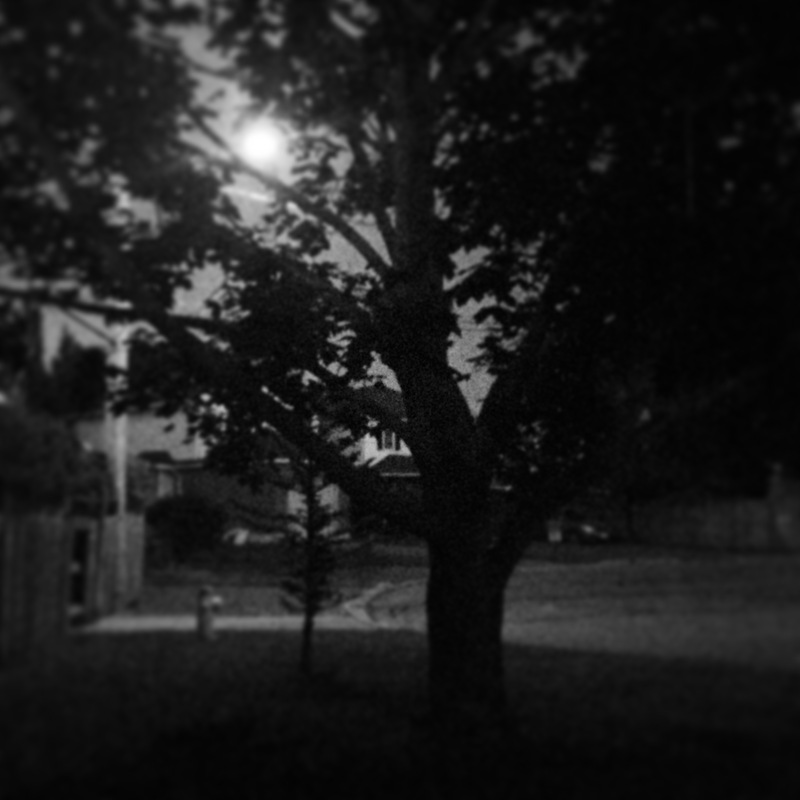 playing in the dark … the sounds of silence. suddenly i realise that two hours has passed. the last set is being played. the singer is performing an original piece, “no one pursuits”, the lyrics crooning the importance of taking some time out to call your own. turn it all off — you need to be alone. don’t be in a hurry for that endless pursuit for usually when we hurry what we find never really suits. the amp is turned off. the guitar is put away. the chairs are being stacked. i’m still sitting and staring. the trembling it has passed. i re-enter the world now it is a starry night. and all i can think about as i unlock my bike is the difference between staring up at the stars compared to staring down at the ground. a reminder to always look up for there is so much hope up in the air, many “brilliant brights” way up there. so i noticed that you were in a hurry. next time sit with me on that bench or next to me at the show … no need to share … just a little bit of time … to sit … stop … and stare. Previous Post it could have been worse. Next Post the formula for happiness. with wholehearted thanks :). you’re like my real-life david byrne!! be well … and of course, just sit and spin !